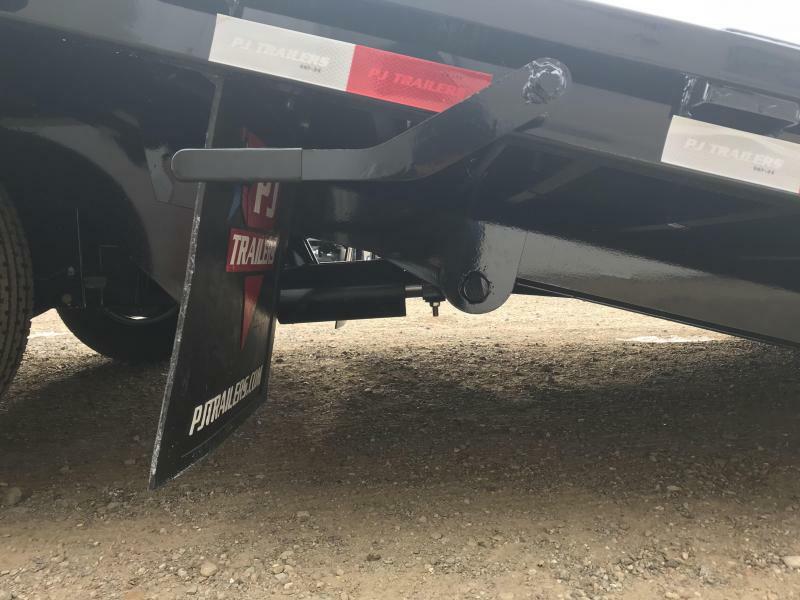 Frame Bridge Standard on 30" and up. 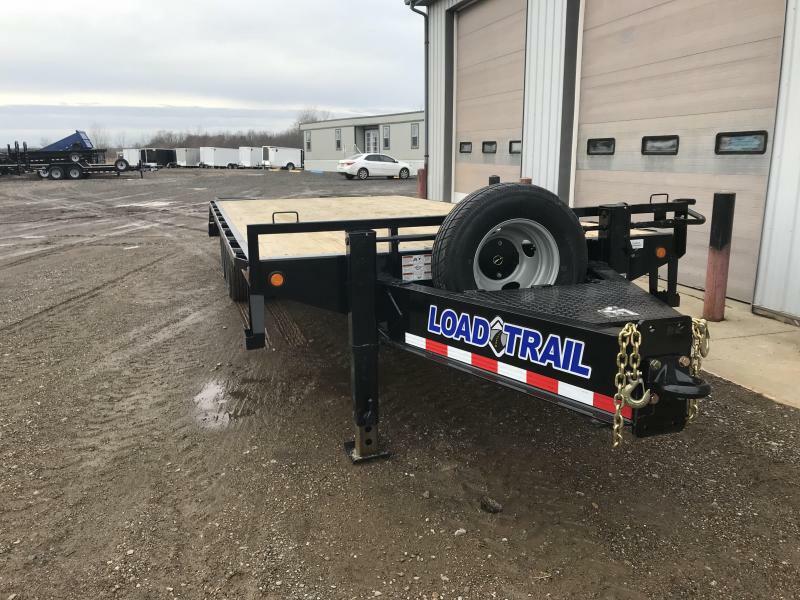 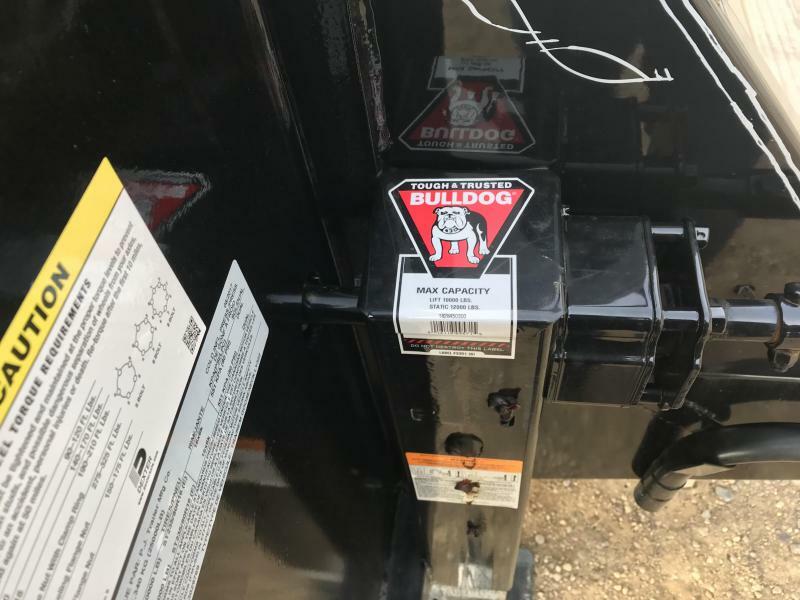 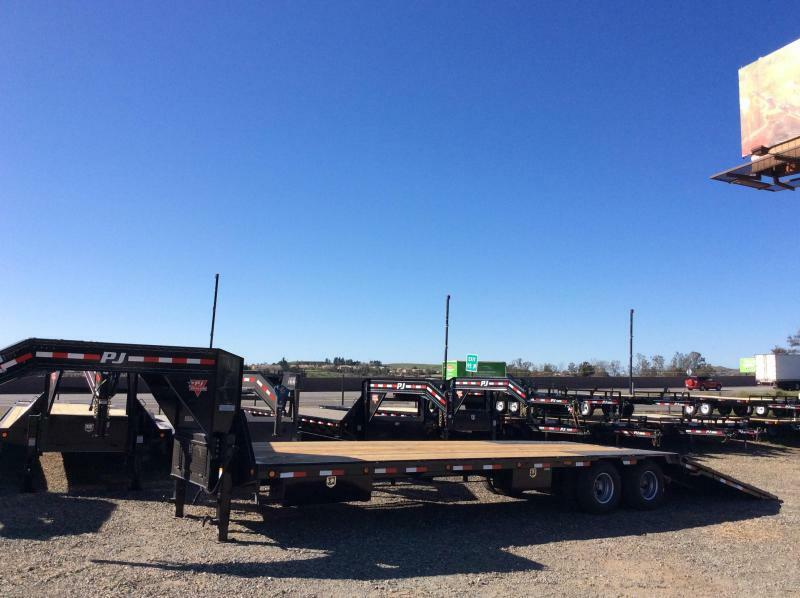 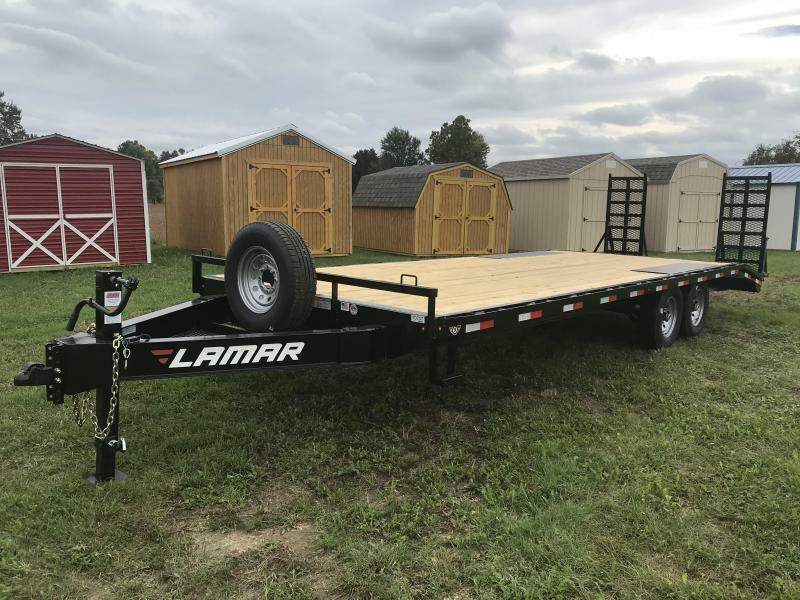 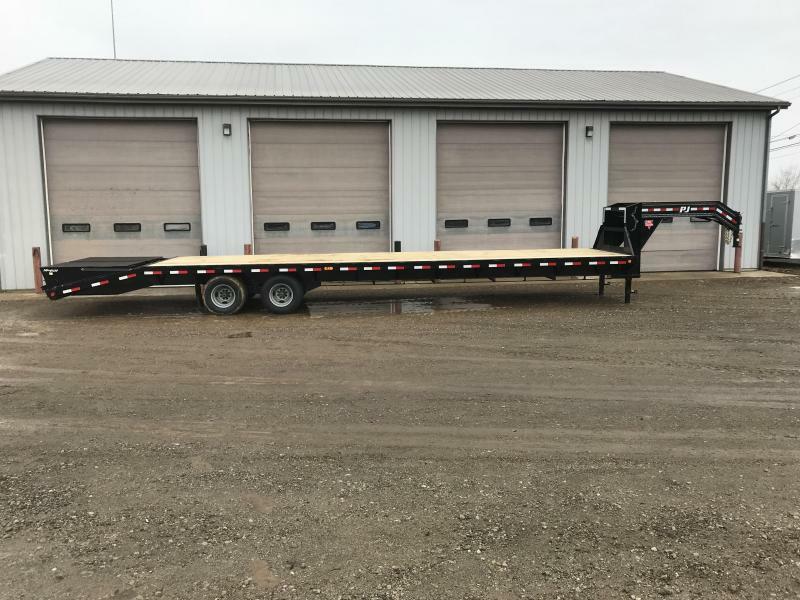 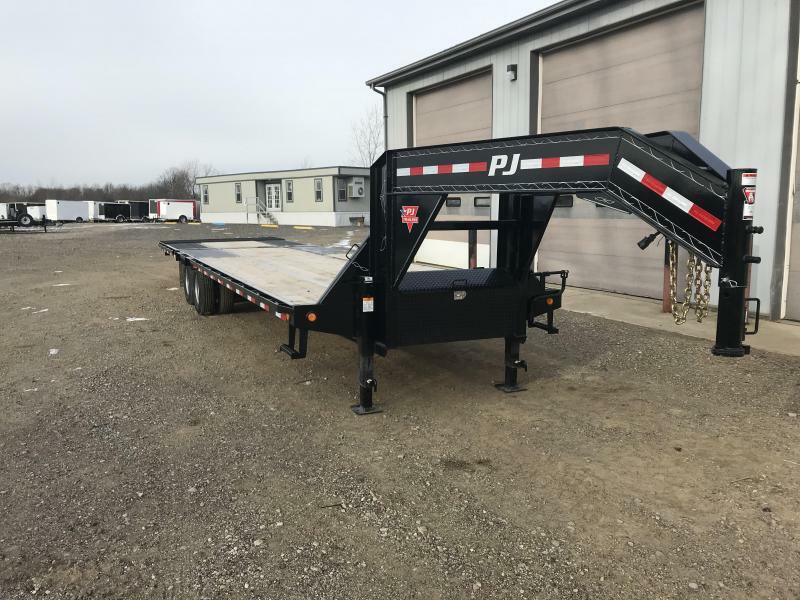 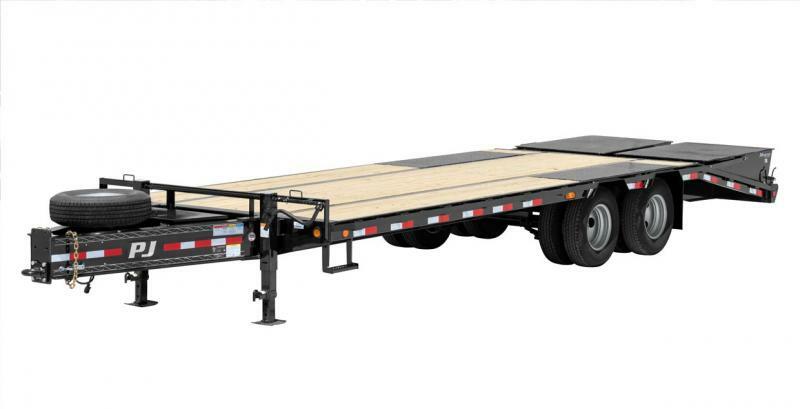 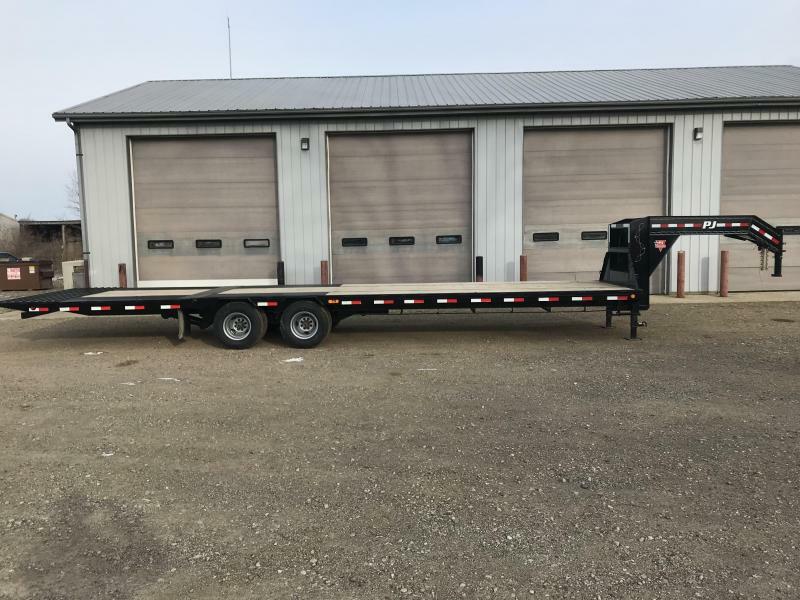 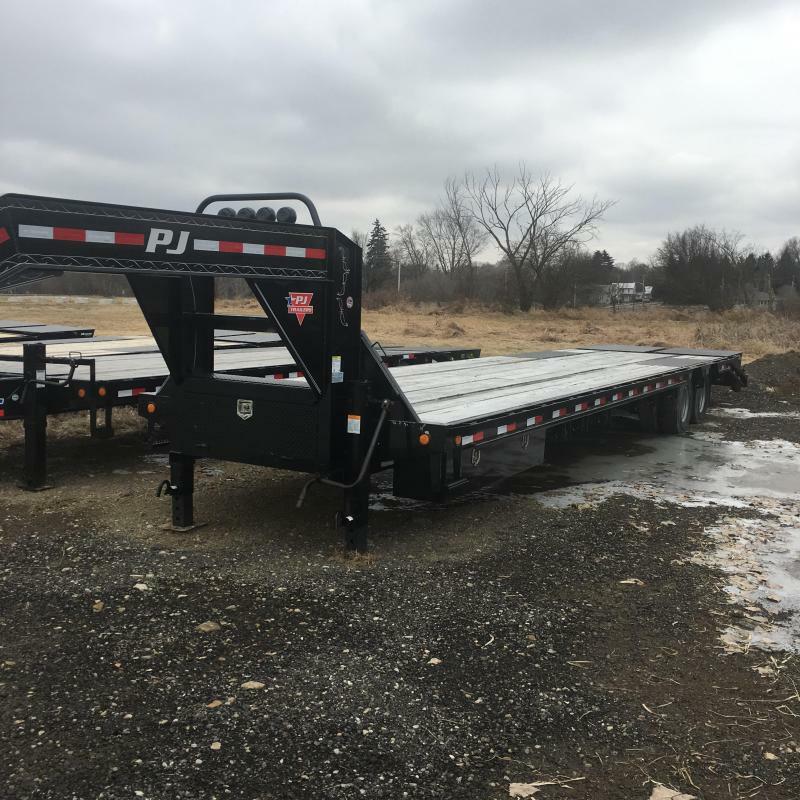 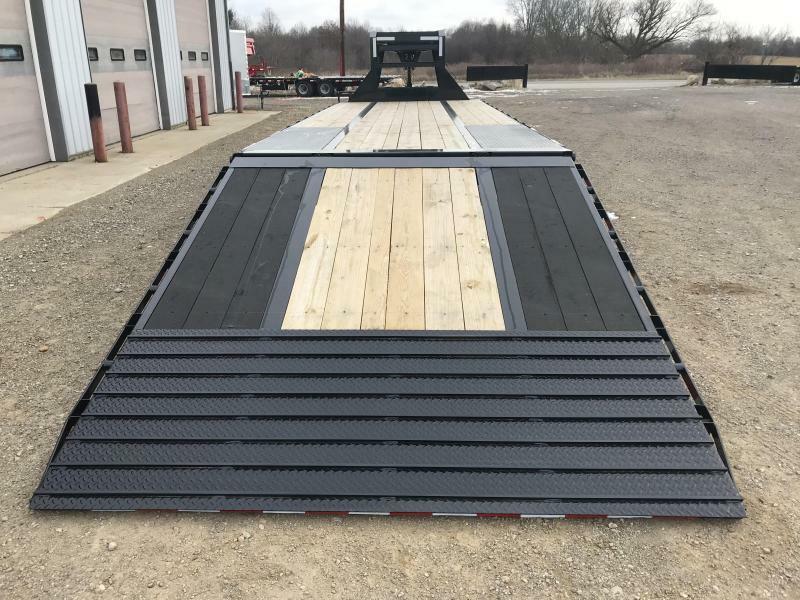 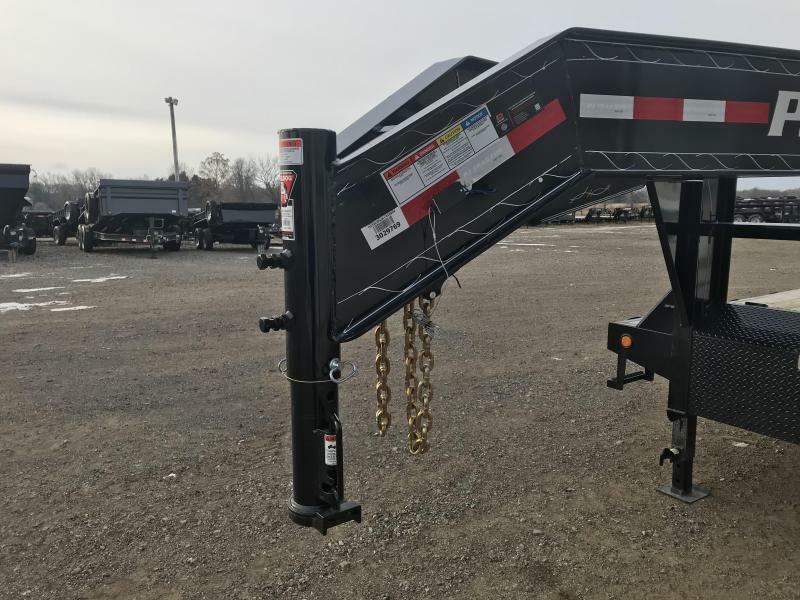 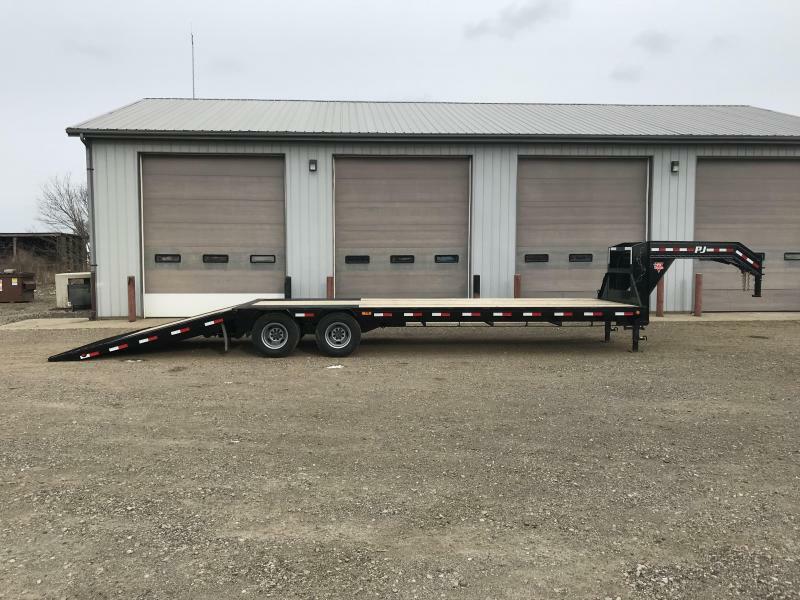 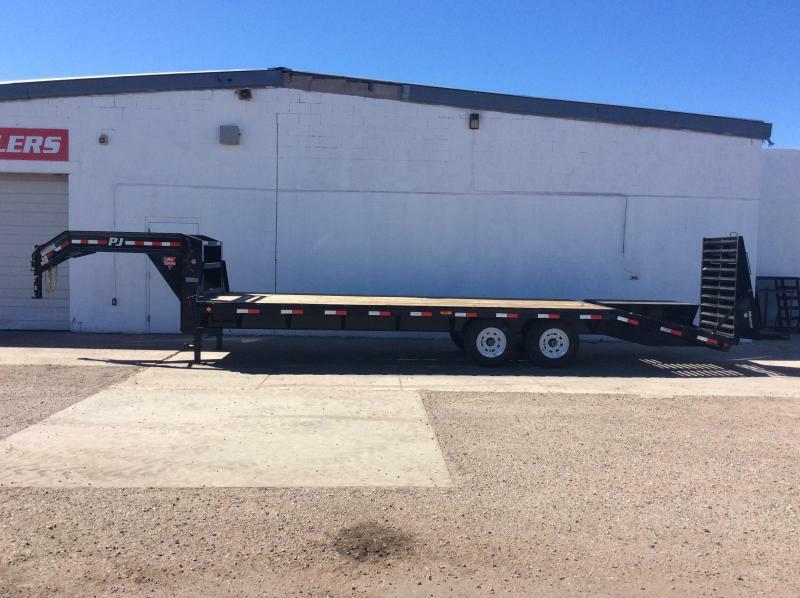 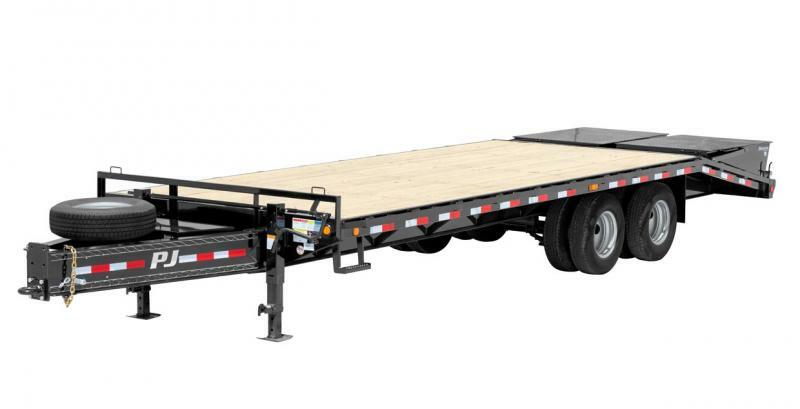 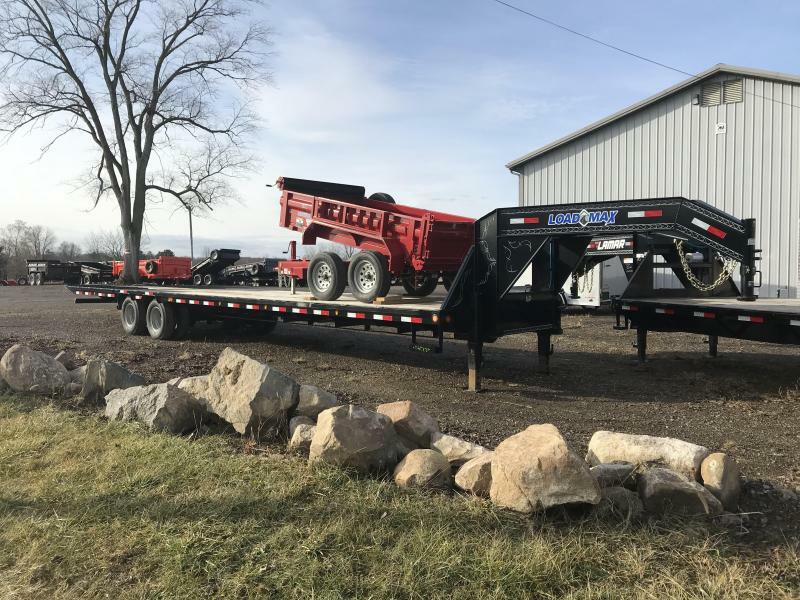 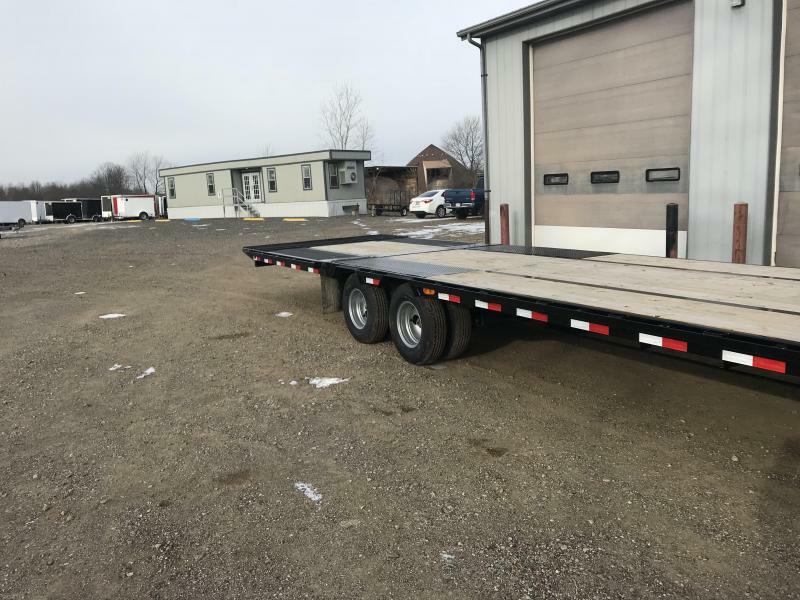 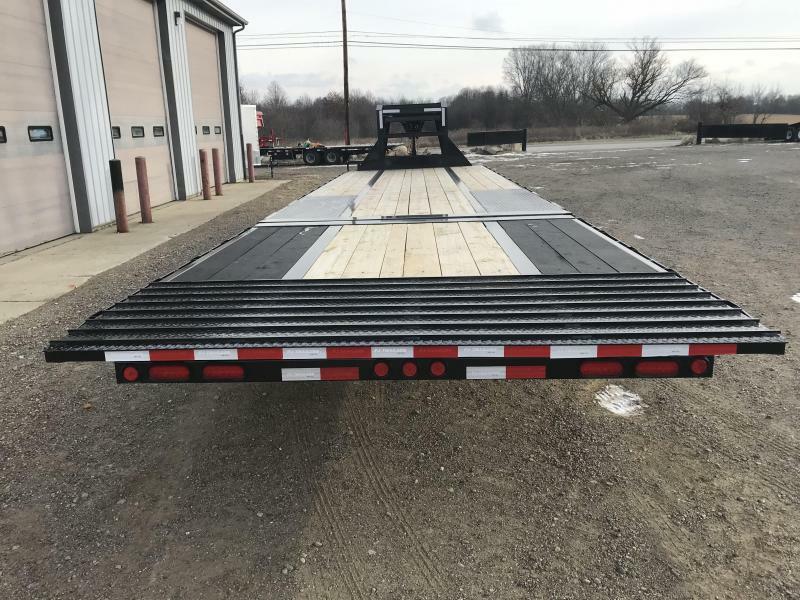 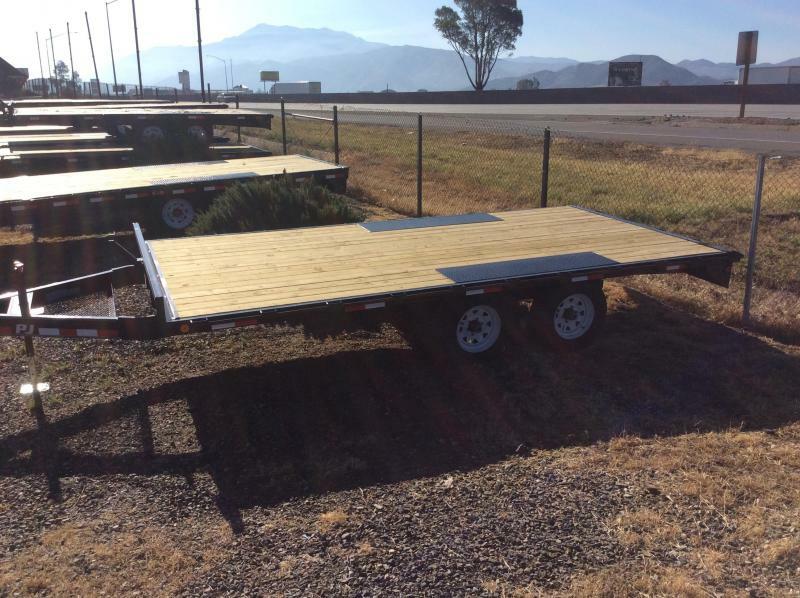 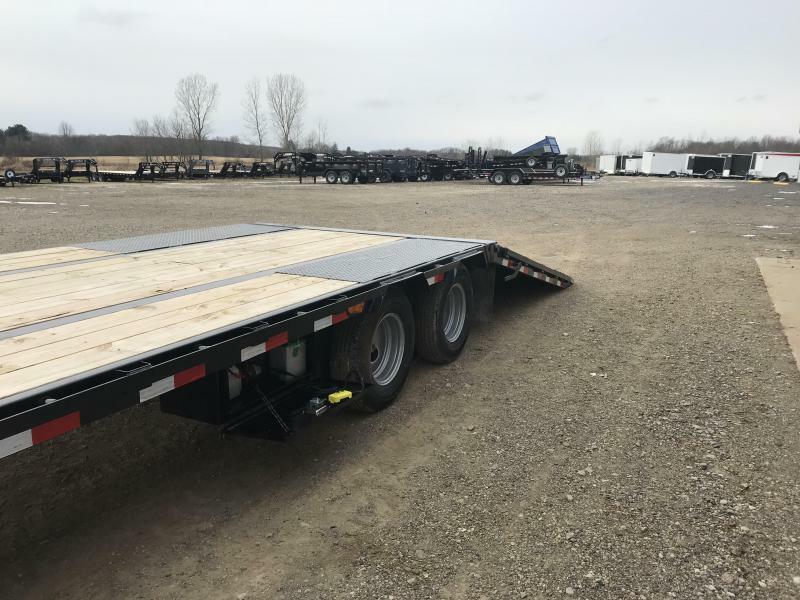 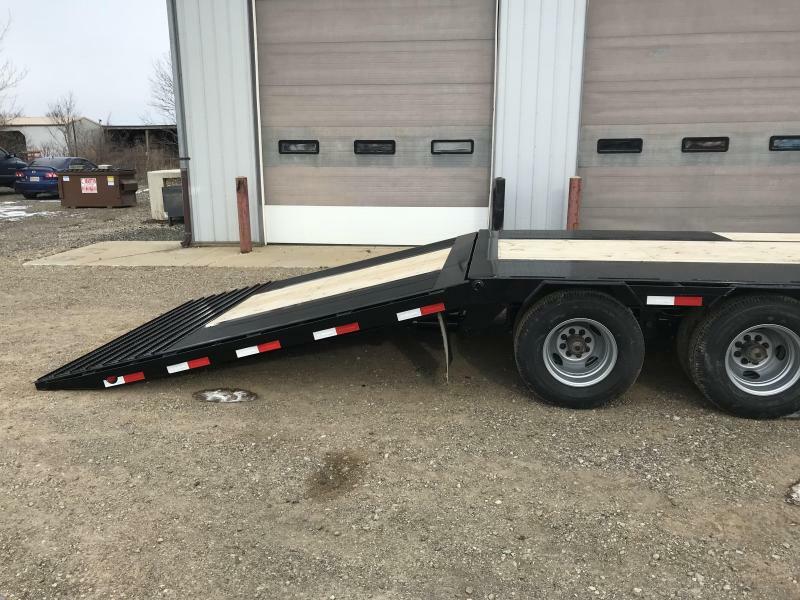 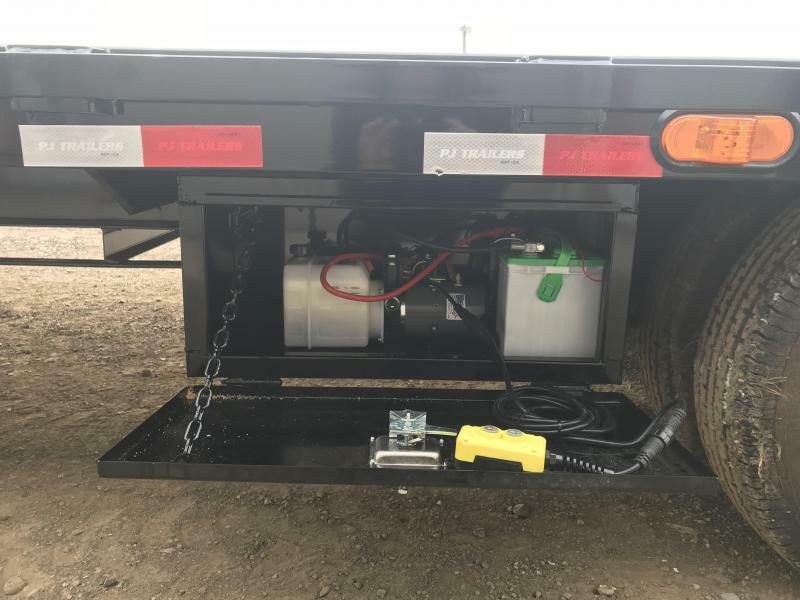 Air Suspension Option Trailer need to 36' or longer. 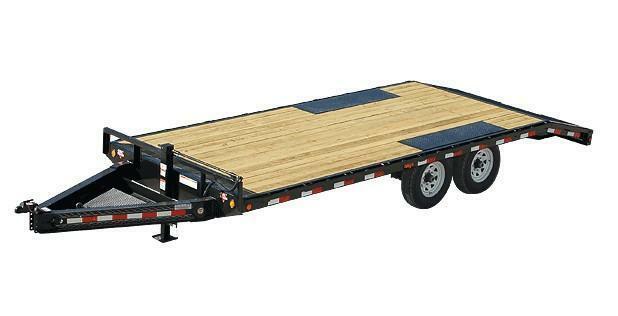 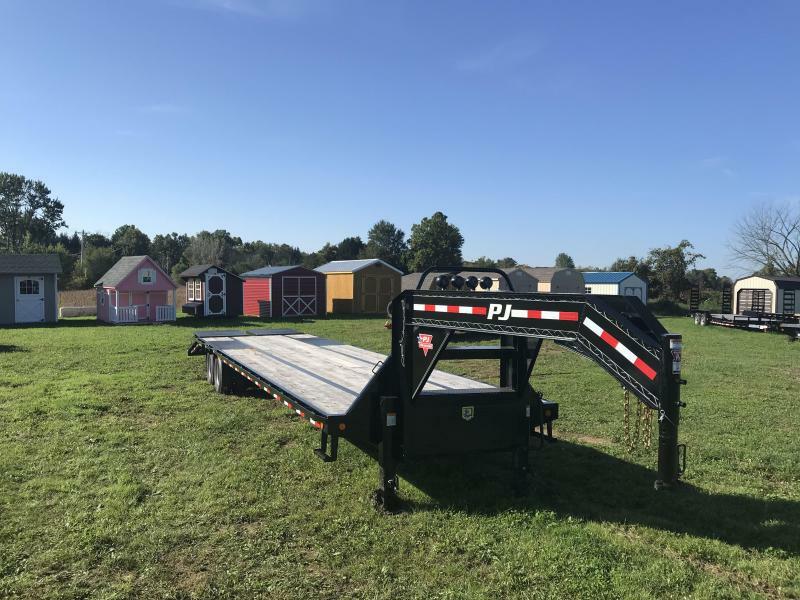 Dovetail Hauling Capacity 4,000 lbs from center of Dovetail Forward. 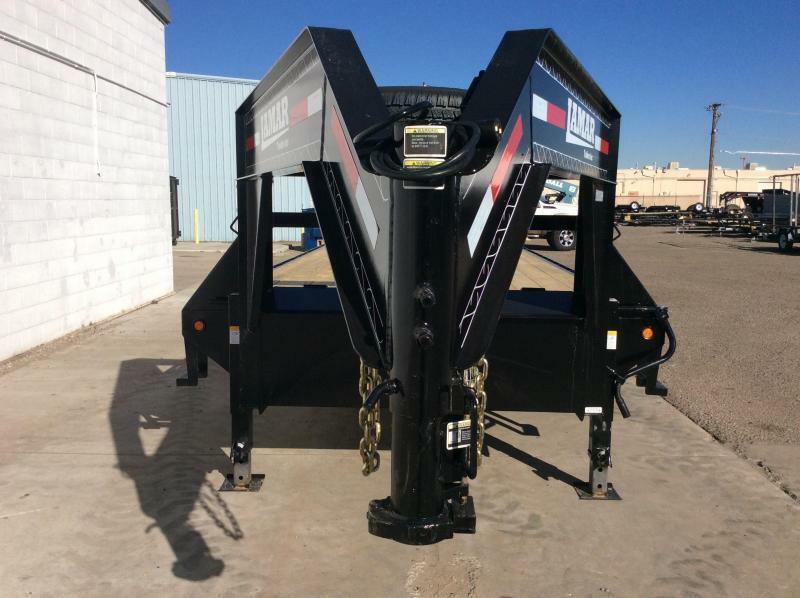 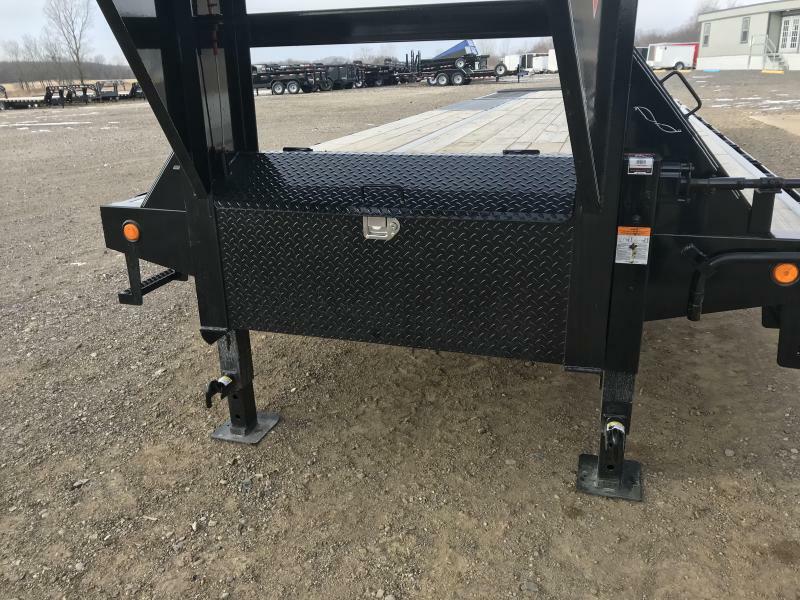 Dovetail Lift Capacity of 10,000 lbs from center of Dovetail Forward.